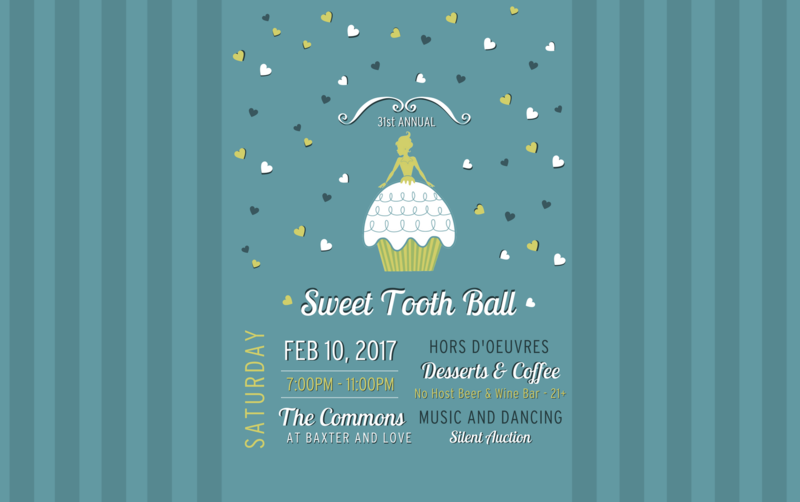 Join us for the 31st Annual Sweet Tooth Ball at The Commons - a fundraiser to support Bridgercare's new clinic! All the funds raised will be matched by an anonymous donor. Celebrate a night of dancing and entertainment with Missy O'Malley. Bid in the auction and win fun raffle prizes. Indulge in delicious appetizers, desserts and coffee. No host beer and wine bar sponsored by Bridger Brewing and Montucky Cold Snacks. Must be 21+ to purchase. We look forward to enjoying a night of entertainment, hors d'oeuvres, desserts and coffee with you!